Would that it would be that easy. A more realistic view was one given by the novelist Louis Bromfield, who wrote: “The farmer who takes over a desolate farm, ruined by some evil and ignorant predecessor, and turns it into a paradise, is truly a great artist.” Besides writing, Bromfield came from generations of farmers and after living in Paris and in India, did have some success with run-down farms in Ohio which he helped recover into success stories. But on a smaller scale, for new gardeners there are some easy ideas that can lead to good gardens. Whether one starts to garden for pleasure or profit (or both), it requires some work, for sure, but offers great rewards. I started gardening at a very young age. Our family farm in central Minnesota depended on the vegetable garden for both food and money. My mom canned fruits and vegetables and my father sold cabbage, sweet corn, potatoes, and other vegetables to local stores and schools. Both Hungarian immigrants, they came from a rural background and my father gardened (and farmed) into his 80s. My brother and his wife, both in their 80s, still do some gardening, so I learned a lot from good gardeners. It is also a good idea for new gardeners to read up as much as they can about gardening from gardening magazines and from any advice one can glean from gardening centers or government agricultural outlets. When starting out with no gardening experience, there are a few things to remember: start out small. Sometimes a container garden is a good way to start. If breaking new soil, make sure it is well tilled or hoed thoroughly. 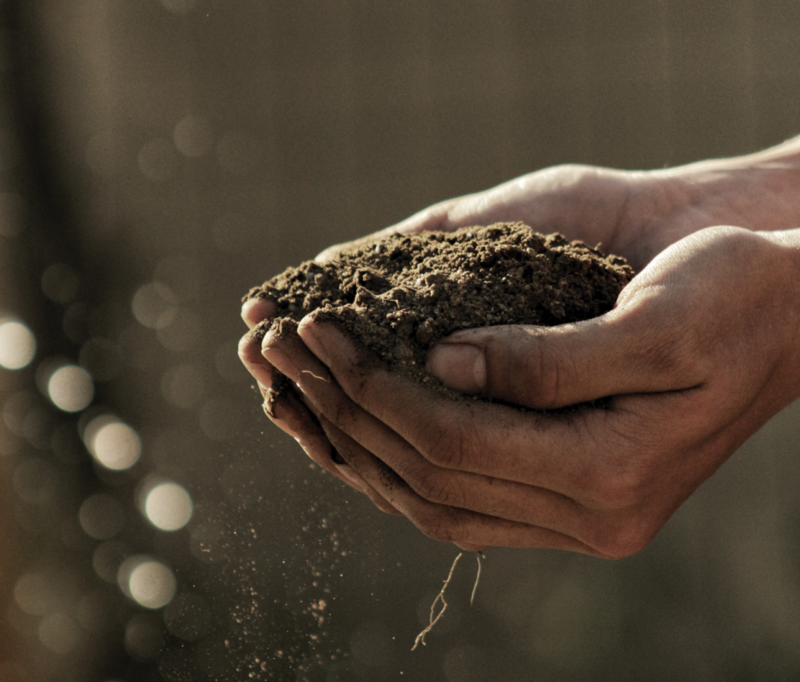 Fertile soil is important, so add compost, mulch, and rotted manure. Try to avoid chemical fertilizers as much as possible, as these can sometimes leach out the soil if used too heavily. Organic is the way to go if you can. Starting plants indoors in small containers gives you a great start when the ground isn’t warm enough to plant outside. Tomatoes and green peppers are good indoor starter plants. Check with the U.S. Department of Agriculture for their “Plant Hardiness Zone Maps.” Any seed packets you buy at gardening centers will also tell when to plant … usually in spring or early summer. However, in warmer climates as in our southern states, the growing season is greatly expanded. Once your soil is well-tilled and it is time to plant, space your seeds or young plants far enough apart so that you can till and hoe them as they grow bigger. Water is essential, however, you can over-water certain plants so keep that in mind. There are also plants that require a lot of sunshine and some that do well in shade, or partial sunshine. Weeding, whether by hand, hoe, or tiller is important. Plants cannot grow well if competing with weeds. Pruning and trimming also helps plants grow, so as the season goes along, keep an eye out for yellow or dry leaves and remove them. The four big things for a successful garden is good soil (mulch), weed removal, (hoeing and tilling), water (try not to get water on the leaves of very young plants), and good soil drainage. Gardening is a healthy outdoor activity. If you have children, get them involved. Kids love the dirt, watching things grow, and eating the fruits of their labors. New gardeners can expand their gardens as they get used to what is required. I know a lot of people who make some money with a fruit or vegetable stand stocked with produce from their own garden.